Big ideas in the new year are all well and good when you aren’t planning a wedding that’s happening shortly after! Nothing Past Nine has suffered throughout my wedding planning process, and no more so than in the past few months. I have decided to develop this lapse into an opportunity for growth and change. Many of those big ideas from the new year will happen – better late than never right? – in addition to a few more projects I’ve been scheming about in between vendor meetings and table assignments. 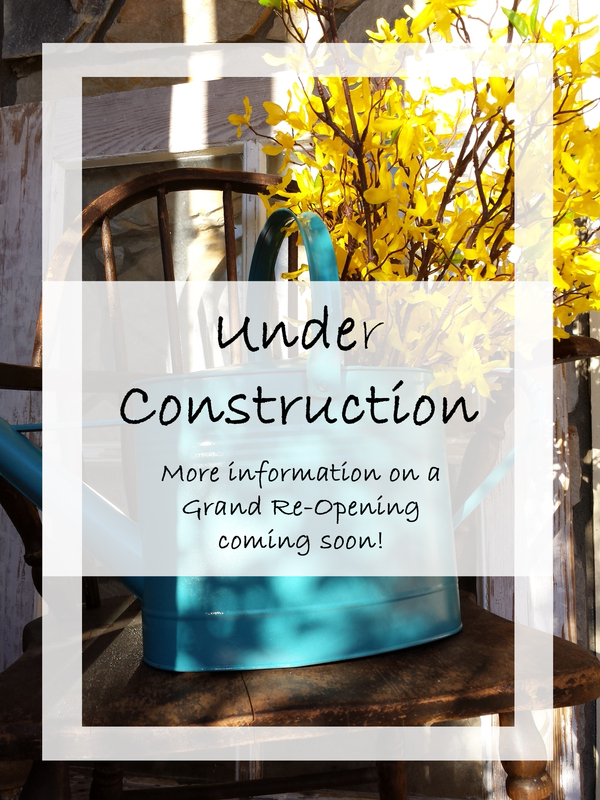 Details are sorting themselves out, but a grand re-opening is on the horizon, and I am so excited to share everything with you! This entry was posted in Personal, Projects, Shop Update. Bookmark the permalink.